Chief Phillip Martin was the elected leader of the Mississippi Band of Choctaw Indians from 1979 to 2007, when he was defeated in a reelection bid. During his tenure in office, Martin’s efforts to recruit manufacturers from throughout the United States to build plants in the Mississippi Choctaw Industrial Park brought steady jobs and decades of economic prosperity for the Choctaw people. Martin retired from the military in 1955 with the rank of sergeant and returned to Mississippi. After failing to find a job in Neshoba County, Martin moved to Meridian, where he worked as a clerk at the Meridian Air Naval Station and attended community college classes. He graduated in 1957 with an associate’s degree and a fresh interest in tribal politics, returned to Neshoba County, and won election as chair of the tribal council at a salary of $2.50 an hour. Martin’s leadership brought revolutionary changes to the reservation. After familiarizing himself with voluminous records on relations between Indian tribes and the US government, Martin led a delegation of his fellow Choctaw to Washington, D.C., to plead with agency heads and representatives for funding to replace poor schools and condemned homes and to pave the reservation’s dirt roads. Under Martin’s leadership, the Choctaw received one of the state’s first federal Community Action Program grants as well as further federal and state grants. The key to Martin’s vision for the Choctaw nation’s economic prosperity was attracting corporate money to the reservation, which was exempt from state and local taxes and regulations, by offering the Mississippi Choctaw Industrial Park as a plant site for corporations throughout the world. Martin established a tribal company, Chahta Enterprise, which grew from just fifty-seven employees in 1979 to more than nine hundred by the mid-1990s. Martin’s efforts and the tribe’s track record of productive and efficient workers fostered further expansion as the Choctaw nation and the renamed Choctaw Manufacturing Enterprise added three plants that provide products for such dominant corporate names as Ford Motors, McDonald’s, and American Greetings. During Martin’s three decades at the helm of the Mississippi Band of Choctaw Indians, the tribe also began operating a construction company and other public service enterprises, including the Choctaw Transit Authority and Choctaw Utility Commission, as well as the tribe’s biggest moneymaker, the Pearl River Resort, which includes two casinos, a water park, and a golf course. Martin’s efforts created more than four thousand new jobs in his community, and by 2010, the Choctaw businesses employed seven thousand people and generated $180 million per year in wages alone, while the reservation’s 4 percent unemployment rate was less than half the national rate. 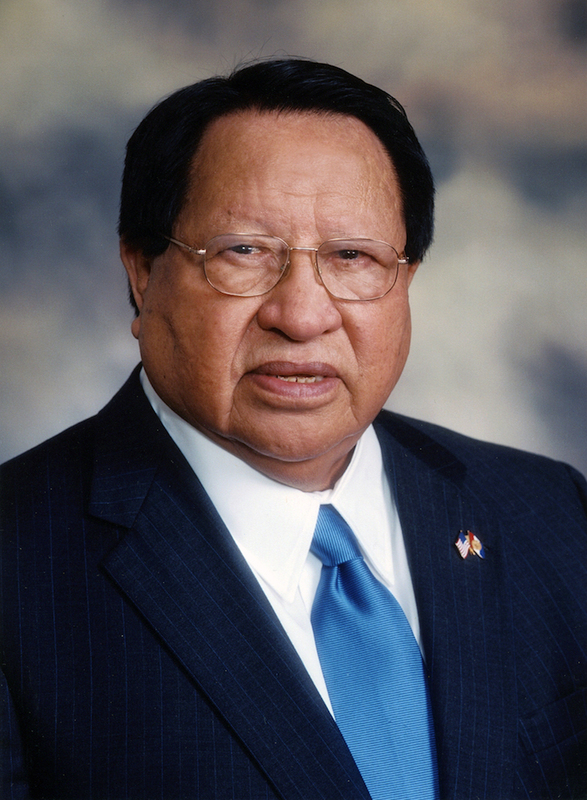 Martin served not only as tribal chief but also as business manager, director of the Choctaw Community Action Agency, and chair of the Tribal Housing Authority. He oversaw the modification of the Choctaw nation’s system of tribal government to resemble state political systems and established the Mississippi Band of Choctaw as a national leader in transferring the administration of government programs from the Bureau of Indian Affairs to the tribes themselves. In addition, Martin created a scholarship fund that pays full tuition for all tribe members who are accepted to college. Between 1985 and 2000, life expectancy for members of the Mississippi Band of Choctaw rose by two decades.